After San Diego's Mayor Bob Filner refused to resign after admitting to sexual harassment, three activists are now joining together in an effort to recall the mayor. 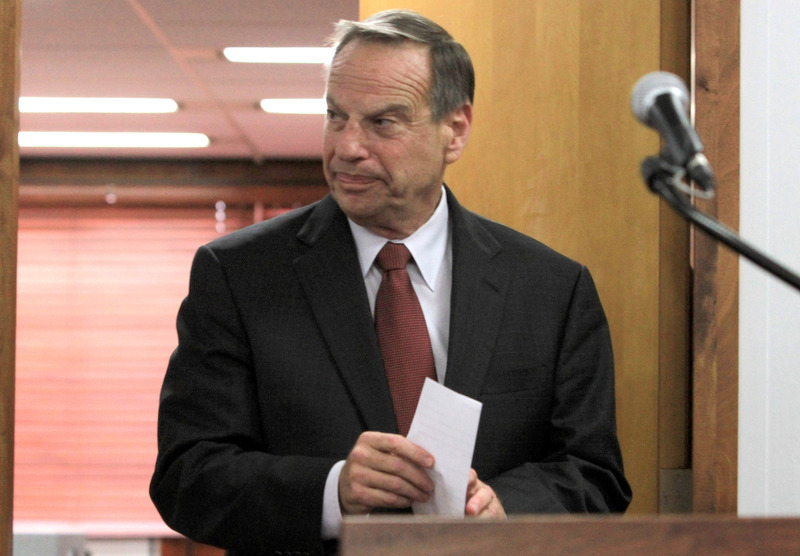 The announcement of a recall effort was made shortly after a ninth woman accused Filner of sexual harassment Thursday. According to San Diego's NBC7, LGBT Weekly publisher Stampp Corbin, activist Elisa Brent, and land use consultant Michael Pallamary have joined forces in their effort to recall Filner. "The whole endeavor is unifying to just get the city back to work, and get rid of this reprehensible individual," Pallamary said in an interview with NBC 7. Corbin has a history with Filner — the publisher worked under him as the chair of the Citizens Equal Opportunity Commission. "Many are calling me a brilliant political strategist who is trying to save Filner. I am not trying to save Filner; I am trying to save our wonderful city," Corbin said in an article published on LGBT Weekly's website. 103,000 signatures are needed for a recall to take place, and once that number is successfully met, another petition can't be filed for another six months.